The Official Melody comes straight outta the Midwest, reppin' St. Louis to the fullest. 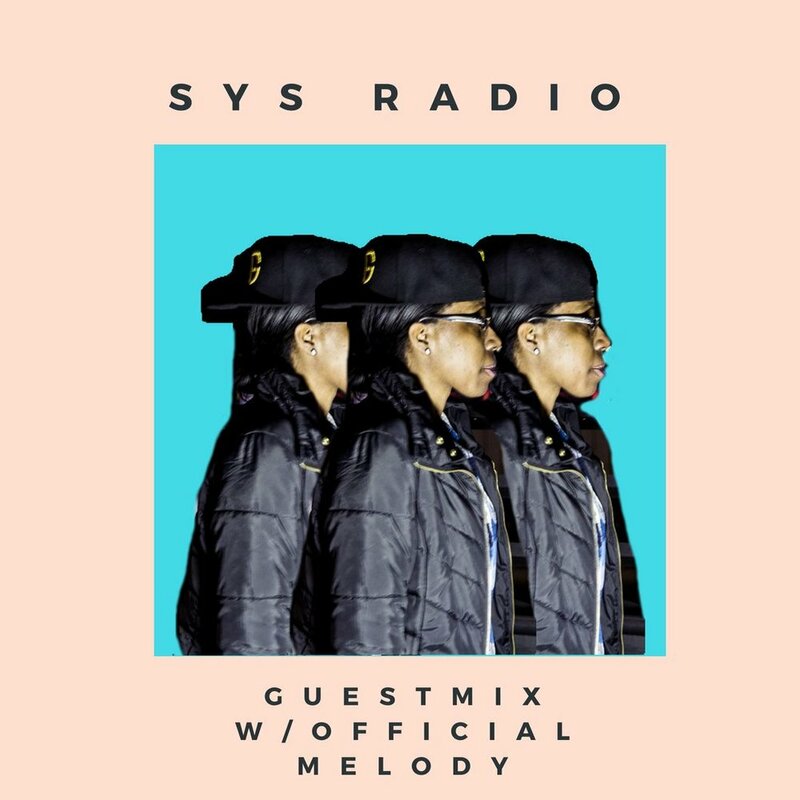 Singer, part-time rapper, songwriter, producer the OFFICIAL artist created a guest mix for SYS. Sit back, relax and enjoy the ride.